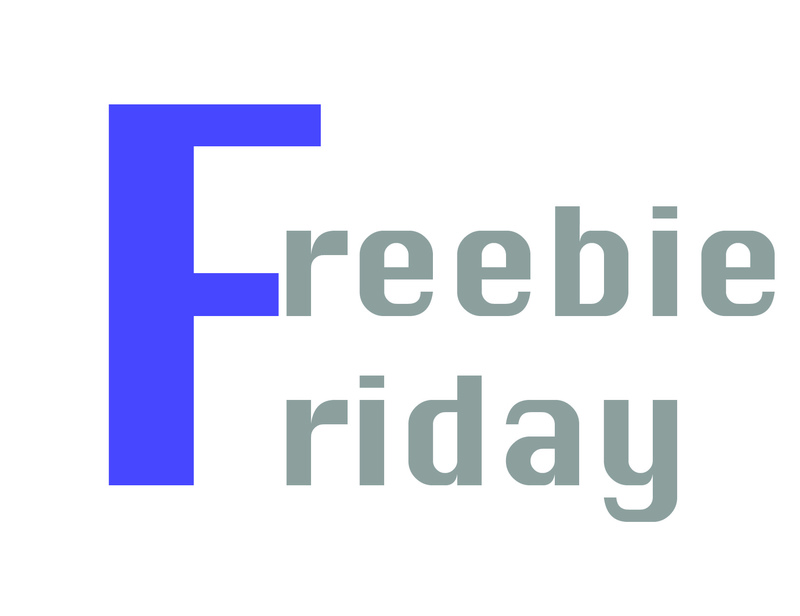 »Contributions»Foodie Friday: Today is Freebie Friday! Foodie Friday: Today is Freebie Friday! I LOVE freebies, but honestly who doesn’t? Since last year I’ve been applying for freebies, coupons, and contests and let me tell you, I’ve been getting a lot of free stuff! From small, travel sized giveaways to full sized goods. So grab these while you can! I promise I’ll be back with more when there are great freebies like these, enjoy!